SELLERS ARE MOTIVATED!! PRICED UNDER TAX VALUE!! Build your dream home in the gated mountain community of The Homestead at Mills River. Enjoy stunning year round mountain views and amenities that includes a clubhouse, picnic area, and river entryway. Both convenient and private. 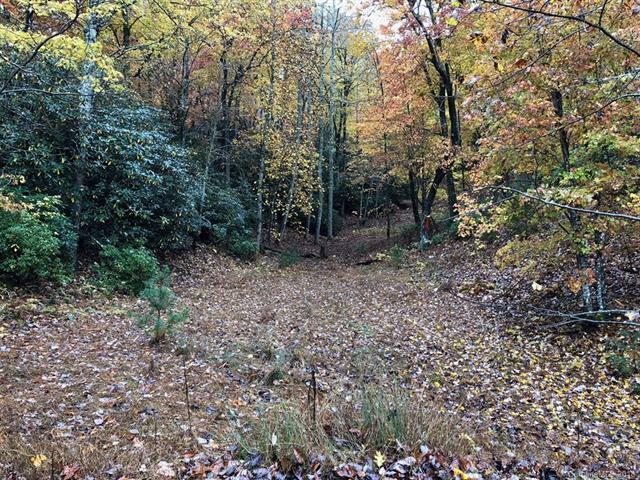 The subdivision adjoins the Pisgah National Forest and is a quick drive to Mills River, Asheville, and Hendersonville. A special assessment for 2019 has been decided on, please see the attachments for the details.